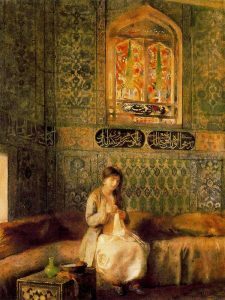 Ottoman women in the harem – a young slave girl waits on them. The slave system in the Ottoman Empire was very different from that of plantation life in the US and the Caribbean. Males could be either military or domestic slaves and females almost always domestic. Within the gender segregation, there was a racial hierarchy at work, too. African women were cooks and given menial work, while white female slaves performed more specialised tasks like making and serving coffee or attending dinner trays or acting as nursemaids. 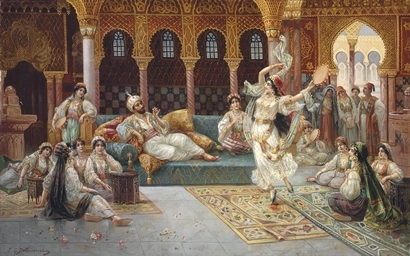 Nineteenth century European women visitors reported that slave women had an astonishingly large amount of leisure time and freedom of speech and action inside the harem. They saw the slaves’ lives as preferable to those of domestic servants in the West. Bathing ottoman style – the slave is attentive, ready to assist. Also slavery was temporary. White women were obliged to serve as slaves for nine years but black women from Africa only seven, as they were thought less well-suited to a colder climate. When a woman was freed from slavery, she received a legally valid certificate of emancipation. She could ask to stay with her former master’s family for life and would be looked after, or she could request to be married. If she chose to marry, she was given a trousseau, jewellery, home furnishings and often a house of her own. The freed slave received a pension of life from his or her former master and would keep strong ties with their former family. Many former slave women, particularly those trained in the harems of the elite, married men of high position. As a result, it was possible to see slavery as a vehicle of upper mobility, a social ladder, rather than a badge of disdain. 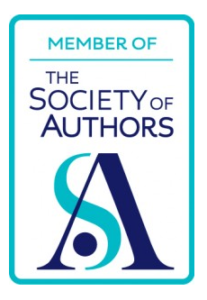 (This is something that Lydia Verinder in A Tale of Two Sisters finds almost impossible to understand.) Many young girls from poor families volunteered therefore to become slaves. Or their families sold them into slavery, believing they would have a better future. Others might be captured during tribal raids and sold to slave dealers for profit. Whether voluntary or forced, slavery was seen by both children and parents as a transitory phase leading to social advancement. Dancing and music were some of the skills a concubine in the imperial harem would need. Another attraction was the benign treatment slaves received in Ottoman harems. Young slave girls were raised as part of the family, often bought at ages six or seven or even as infants when they were provided with wet nurses. The child would be given a new name and assigned to an experienced slave woman. The young slave ate the same food as the family and her clothing was of similar quality. She was trained in elaborate Ottoman etiquette and practiced by waiting on older slave women before directly serving the family. She would be taught to speak and read Turkish and also taught the basic beliefs and practices of Islam. She learned to sew and embroider and, if she had musical talent, taught to play an instrument or to sing or dance. Both Alice and Lydia in A Tale of Two Sisters are, at different times, entranced by the skills of the women they live with. Fine sewing and embroidery were also much prized skills. Painting by Paul Alexandre Alfred Leroy. 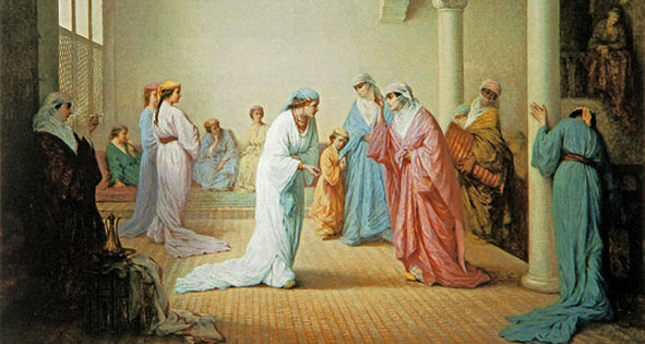 Sometimes young female slaves were bought as companions for the young girls of the family and given the same education. They learned to read Persian and Arabic, and in later centuries, English and French. Some trained as nursemaids for the children of the family. Once they had completed their term of servitude, they were married to Ottoman men, or they might be released before their term was completed, as the emancipation of slaves was considered an act of great moral value in Islam. Because of their beauty, charm and cultivation, these girls were highly sought as brides and quite often married into the family they’d grown up in. 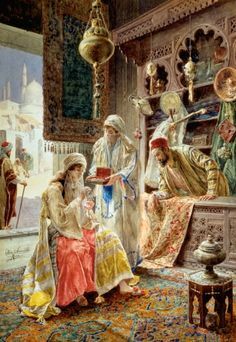 A cultivated female slave might often be preferred by a man as being far less expensive to marry than a free Ottoman woman of the ruling class. The duty of finding a husband for slave girls fell to the mistress of the house and it was a point of honour to marry her slaves well. If the girl opted not to marry, she was taken care of for the rest of her life. Slavery was strictly regulated by Islamic law. A slave girl’s rights and the master’s or mistress’s responsibilities towards her were clearly defined. Once purchased, no slave girl could be turned out on the streets. The owner had either to sell her, free her, give her to someone else or provide for her himself. If she had a child by the master, she gained the legal status of ‘mother of a child’ and could not be sold or given away and became free when her master died, if not freed beforehand. The child was acknowledged as legitimate and free and could inherit the same as a child from a legal marriage. The mother was then often married to her master or to an outsider and given a dowry. 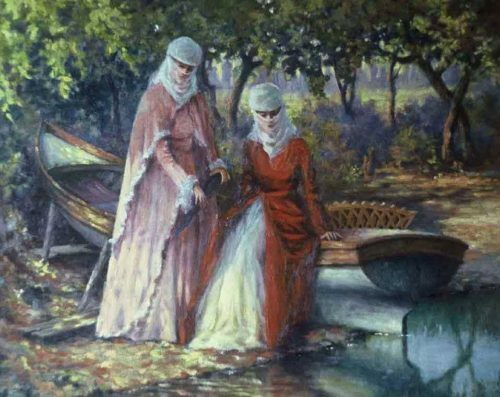 Ottoman women were able to leave their homes as long as they took a female companion with them. Most often, it would be a female slave. If slaves were unhappy, they could ask to be resold and had the legal support of the law. If owners refused, they could run away but could not obtain freedom in this way before their term of servitude was complete. If they ran away, they had to apply to a slave dealer who would sell them to a new owner and inform the former master. It was preferable to have female consorts whose allegiance was exclusive to the sultan rather than having wives from a pool of hereditary nobility, who might challenge the sultan’s power. A royal consort usually had only one son because as the prince’s mentor as well as his mother, she needed to devote herself completely to his training and protection. It would not have been legally possible to force a free Muslim wife to restrict herself to one son. With the high infant mortality rate from disease, it was more logical not to rely on one woman’s ability to produce sons for the continuation of the dynasty. 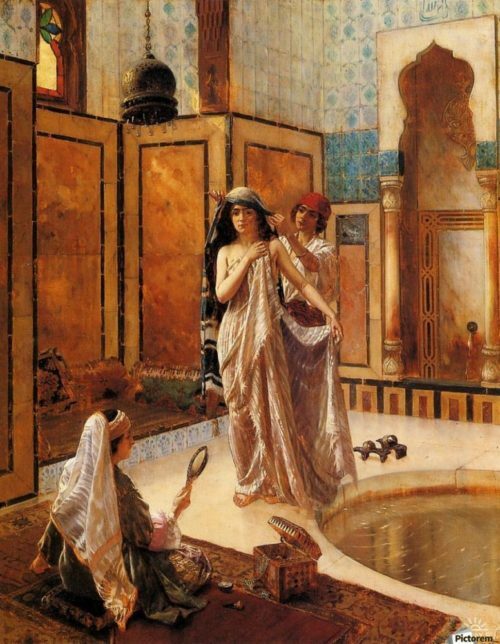 Most slave girls were not concubines, however – only those at the top of the palace training system, who excelled in intelligence, character and accomplishments as well as beauty, were eligible as concubine candidates. In addition to being a residence for the royal family, the imperial harem was a training institution – a kind of royal finishing school. The women destined to be concubines were often trained by the sultan’s mother herself. The Valide Sultan in A Tale of Two Sisters has complete control over every woman and every slave in the imperial harem. She is second only in power to the sultan himself. 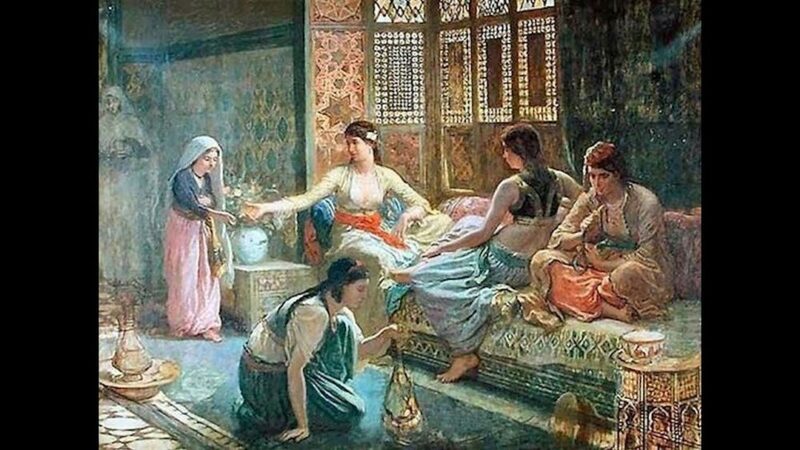 For the vast majority of slave women who were not concubines, there was the opportunity to rise through the administrative ranks and enjoy a permanent career within the imperial harem or be married to a husband in the Ottoman military or administrative elite.